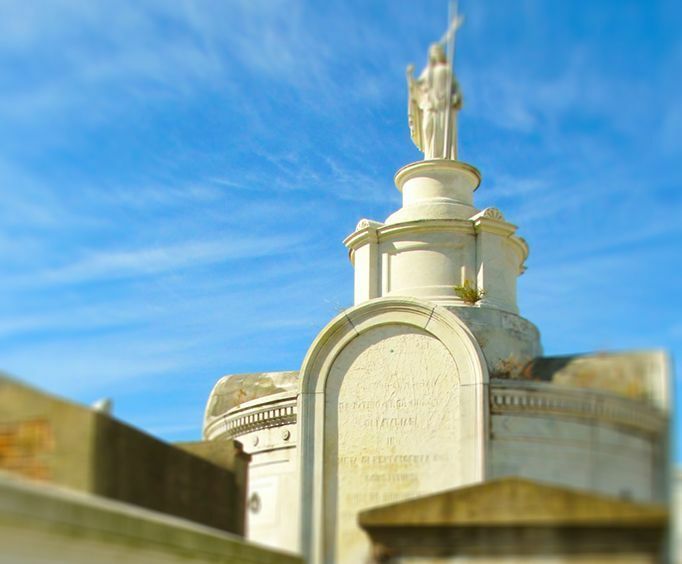 Delve into the haunted history of New Orleans when you step into the cities oldest cemetery, St&period; Louis #1, opened in 1789. 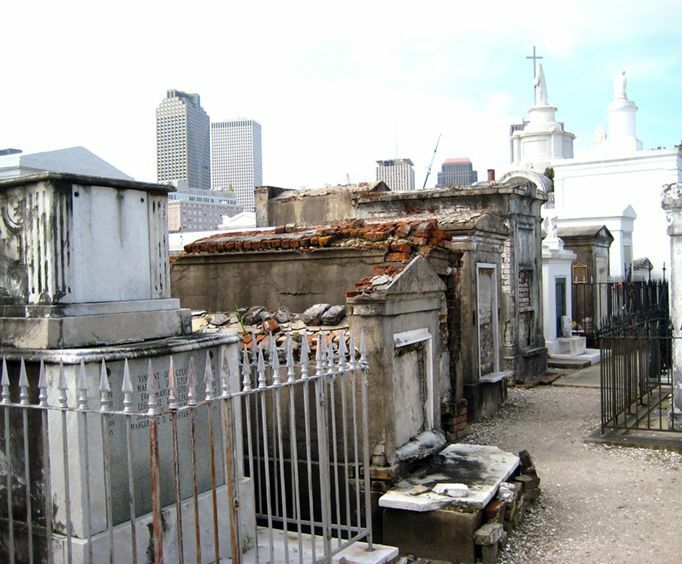 Learn about the unique burial methods used in this small cemetery and get a glimpse of the thousands of entombments as well as the graves of some of New Orleans' most famous residents. 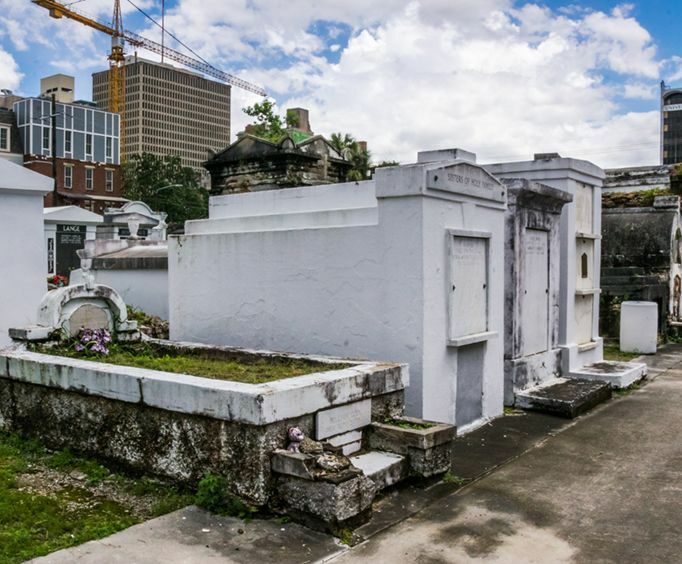 You will walk by the tomb of the famous Voodoo Queen Marie Laveau, and the graves of the chess genius Paul Morphy and Homer Plessy from Plessy vs. Ferguson fame. Explore this over 200 year old cemetery while trying to imagine the number of permanent residents within the walls of the burial ground, put there with the re-use of tombs and graves. This tour will also show you the former location of Storyville, where the movie 'Easy Rider' was filmed.